Q: I’m thinking of getting a turtle for my child, what is the first step in doing so? Q: Okay. We’ve talked it over and we understand the responsibility of caring for a pet turtle. Now where can we buy/adopt a pet turtle? Q: Do turtles carry a lot of germs or diseases? Q: What special chores are required in owning a pet turtle? Q: What kind of food do I feed my turtle? and how much, how often? Q: What do I need for my turtle’s housing needs? Q: Is there a specific temperature I should keep the turtle tank at? Q: What kind of plants can I put in the tank with my turtles? Q: Can I have more than one turtle in one tank? Q: My turtles do something weird with their front legs with each other. What are they doing? Q: What do I do if my turtle lays eggs or has baby turtles? Q: Can turtles go into hibernation? Q: I’m going on vacation soon. What should I do with my pet turtles? Q: Every now and then, my pet turtle looks like their insides are coming out of their tail. What is that, and does is it my turtle? Q: My turtle is acting strange. I think he may be sick. What should I do? Q: Help, my pet turtle has a cracked shell. What should I do? Q: I inherited my turtle from a friend, but I don’t know what kind it is? Q: Is my turtle a girl or a boy? Q: How long do turtles live? and How big do they get? Q: Do turtles see in color or in black and white? Q: Do turtles breathe air? Q: Do turtles like to be petted? Q: Does my turtle recognize me? Q: Do turtles miss each other when one goes away? Q: What other kinds of turtles do people keep as pets? Q: Can a snapping turtle really bite off someone’s finger? Q: I’m interested in sea turtles. Where can I find out more? Q: I’m thinking of getting a turtle for my child, what is the first step in doing so? A: Well, I say the first step in owning a pet turtle is understanding the great responsibility there is in taking care of a turtle. Turtles need a great deal of care, however, we aren’t like a dog where we have to be let outside to use the bathroom. We have basic needs that do need to be met. Q: Okay. We’ve talked it over and we understand the responsibility of caring for a pet turtle. Now where can we buy/adopt a pet turtle? Pet stores are one way of purchasing your turtle. Please note that there are good stores and bad stores. Some pet stores are very knowledgeable and take great care of their turtles, and then there are some that don’t. If the turtles look like they have been kept under poor conditions, expect the pet turtle to be sick. I would highly recommend you get the turtle checked out by a veterinarian. Breeders are another option. They sell a variety of different turtles, and tortoises too. I’ve seen some breeders on the Internet. Before ordering, I recommend doing your research. Find out other’s experiences with that company. For a directory of breeders from my site click here. Turtles from the wild may be sick and carry parasites. Taking care of a sick turtle is a huge task, even for the expert. It may become very overwhelming. I recommend that you do not take on that task, especially if you are a new owner. Q: Do turtles carry a lot of germs or diseases? A: All animals carry germs. Some turtles do carry the disease salmonella. Since there is no way of knowing which turtles carry the salmonella disease, you must wash your hands after handling them. Since you may have children around your turtle, you must supervise your children so that they don’t put us in their mouth. (Scares us turtles just thinking about it!) Make sure they wash their hands after handling or touching a turtle. Q: What special chores are required in owning a pet turtle? A: Depending on what kind of turtle you have, you need to make sure we have the proper environment. It is critical that we get our daily needs such as food, lighting, and vitamins. Although we like to be dirty, our tank needs to be clean so that we don’t get sick or diseased. Q: What kind of food do I feed my turtle? and how much, how often? A: When water turtles are young they are mainly carnivorous. As they get older they tend to change to omnivorous. My parents feed us turtle pellets. They buy them at the pet store. One of our favorite treats is cooked chicken! We’ve also eaten tuna, feeder fish, a gold fish once (he was real big, but we managed), snails from the river, crayfish – mmm mmm delicious, we’ve had worms, and crickets are good too. My mom has tried feeding us romaine lettuce. Its all right, she says that we will like it better when we get older. As far as how much? We are like dogs, we will eat and eat and eat. We don’t really know when we are full until our tummy doesn’t feel good. Just picture how big our tummy is and don’t feed us more than that. How often? When we are young we need to be fed everyday. We need to eat at least twice a day. When we get older we can eat every other day. 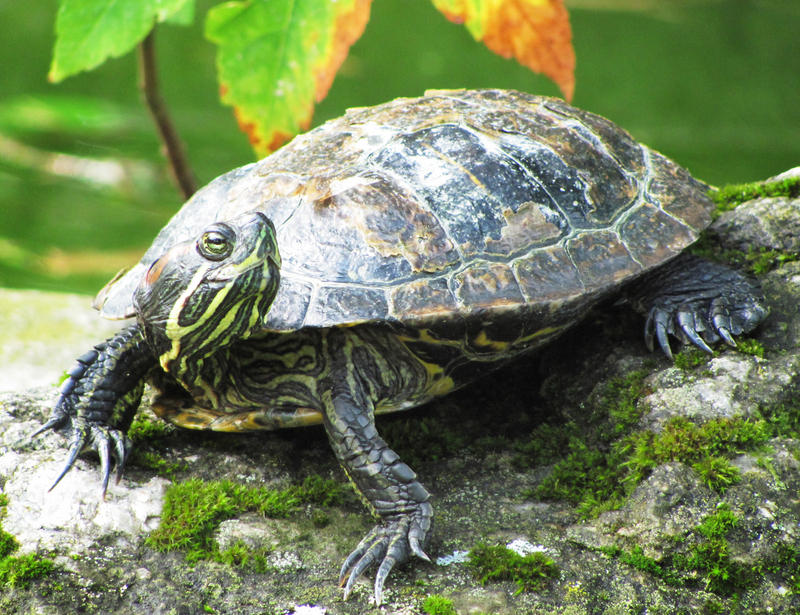 Visit our Food Section for a list of turtle foods and vitamins. 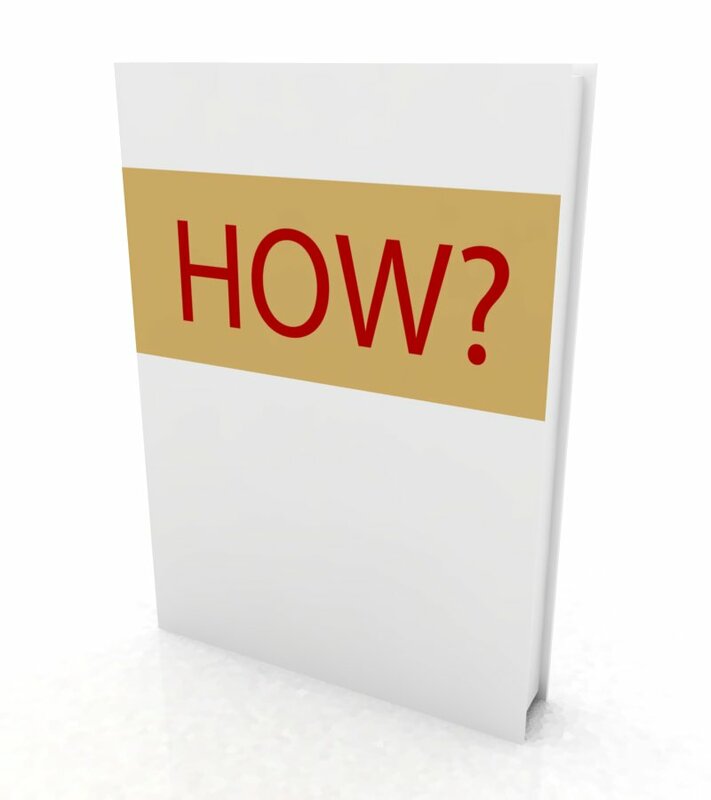 Q: What do I need for my turtle’s housing needs? A: For red ear sliders, you will need a tank (a minimum of 20 gallons, the bigger the better), a heater, a basking light, a UVB light, a filter, a basking area, a thermometer, and of course water. These are the basic needs for our house. For more turtle housing info check out the setup and supplies section where there are some basic setup diagrams. Q: Is there a specific temperature I should keep the turtle tank at? A: My parents usually keep our tank between 80 and 88 degrees. 85 degrees has been the average. If the temperature is too cold we may hibernate. If the temperature is too hot it can kill us! Q: What kind of plants can I put in the tank with my turtles? A: A good water plant that we loved was the water hyacinth. (Mommy didn’t like this too well because she said it clogged up our filter!) You can also use amazon swords, anachris and water lettuce. If you just want to go for the plant look, you can get some of those plastic plants. We like to hide out in ours! Q: Can I have more than one turtle in one tank? A: Young turtles get along well. However, with the older and mature turtles problems can arise due to hormones. Turtles may start to fight or pester with each other. If you do choose to put more than one turtle in the same tank, make sure that each of the turtles has its own hiding place. Another thing to look out for is the possibility of breeding. This applies to having a male and female together. 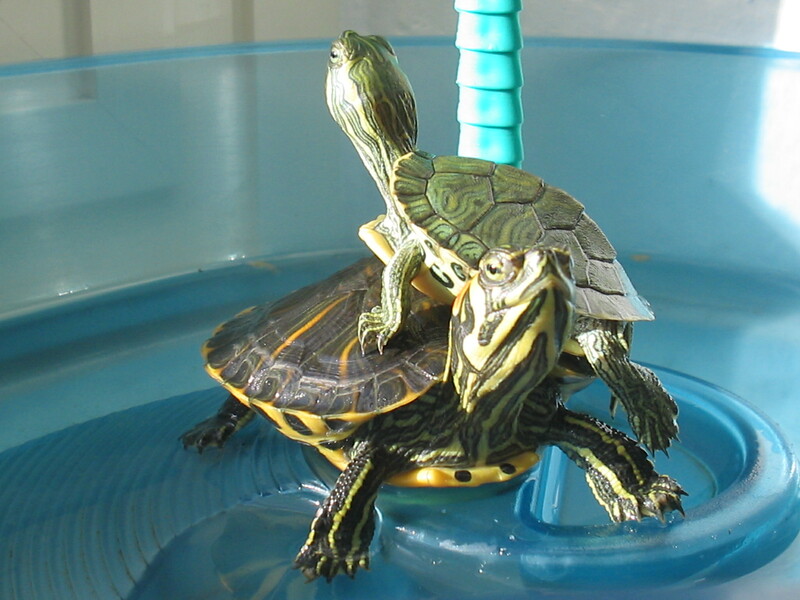 Q: My turtles do something weird with their front legs with each other. What are they doing? A: Hey, this is a normal act. We have our own personal name for it, “the Watussi dance!” Some people say its flirting. We start to do it more in the spring and summer. As you well know that is around the beginning of breeding season. Q: What do I do if my turtle lays eggs or has baby turtles? A: If your water turtle has laid eggs, it is important to remove them from the water within a couple of hours because they will die. The reason they may die is because they are being deprived of oxygen, in other words they can drown. When removing the eggs, make sure that the eggs stay in the same position as they were laid. To help you remember which way is up you can mark them with a magic marker. Next, incubate them in a box. You will need equal weight parts of water and vermiculite (vermiculite is sold at most garden stores). Make small impressions in the water-vermiculite mixture and gently set the eggs in place. 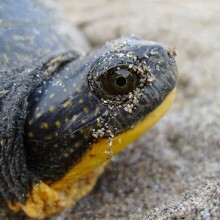 ​More in-depth information is available in the turtle care sheets section. Q: Can turtles go into hibernation? A: Yes turtles can hibernate. If you choose to hibernate your turtles, only hibernate the healthy and the well fed. If your turtle is very skinny and/or sick, do not hibernate them. A problem that can occur with hibernation is if the temperature is too warm (around 60 degrees Fahrenheit) your turtle will not hibernate. At this same temperature it is too cold to eat. Your turtle will use too much energy and will starve to death. 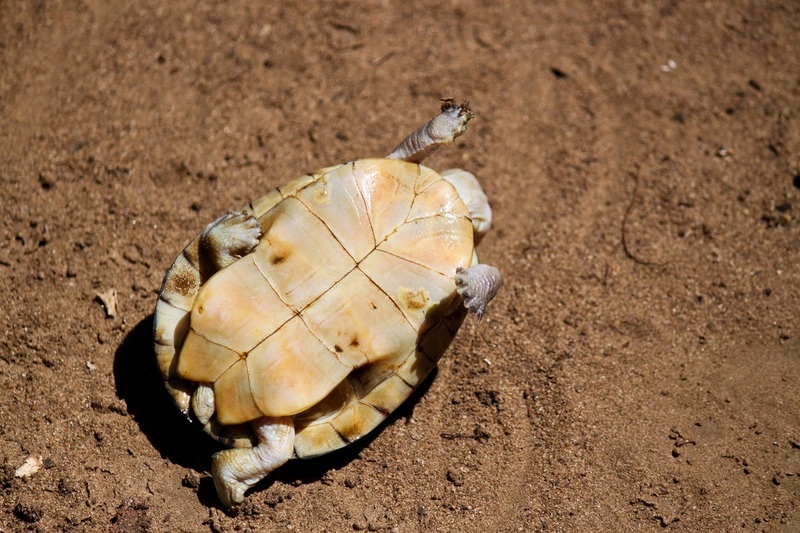 For more information on hibernation – water turtle hibernation or land turtle hibernation. Q: I’m going on vacation soon. What should I do with my pet turtles? A: It depends on how long you go on vacation. If you leave for just a weekend, we are just fine at home. My parents usually put a lot of dry food in our tank before they leave. Not too much because we may eat it all at once. We don’t want to get a tummy ache. When they leave for about a week, they buy us a dozen feeder fish or guppies. We munch on them when we are hungry. Also we like to chase them around for entertainment. We are not big fans of traveling, but if you want to take us with you, here are some things you can do. Always take your turtle out of its enclosure. Find a nice clean box. Put newspaper, paper towels or kitchen towels on the bottom. Close the box so that we don’t escape, but make sure that we get enough air to breathe. If it’s going to be hot (over 90 degrees Fahrenheit), you have to make sure you keep us cool. We can’t regulate our own temperature. Put a thermometer in the box and check on us about every 15 to 30 minutes. For a short trip you can keep a moist towel with us. The evaporation will keep us cool. You can also give us baths or add a cool pack to keep us cool. But don’t let the cool pack touch our skin as we can get frost bite!!! When it is cold, check the thermometer every hour. You can put a heat pack or a bottle of hot water wrapped in a towel in the box with us. But don’t set us directly on the heat source, as we may get burned. If you travel by air (Imagine that, flying turtles!) we can fit in a small carrier. Most airlines will let us travel under the seat in front of you. Check with your airline first. If you have to check us in cargo, put us in a strong pet carrier. The baggage handlers will probably handle us better like that rather than in a box with holes. They might throw a box around! Make sure you bring us some drinking water, especially during long trips. Please request that the in-flight movie is one that we would be interested in (A little turtle humor for you)! Q: Every now and then, my pet turtle looks like their insides are coming out of their tail. What is that, and does is it my turtle? A: This is commonly known as prolapse. What’s happening is that our insides are coming out of our opening on the tail. This is our intestines and our reproductive organs. It doesn’t hurt much, but it is very annoying. It’s a normal occurrence and we don’t know why it happens. We are not aware of this being an important body part, so please make sure you watch us to make sure it goes back in. If this happens a lot, it may cause distress. We might need the help of a veterinarian. If your turtle is on dry land when this happens, put us in luke warm water to help keep it moist. Q: My turtle is acting strange. I think he may be sick. What should I do? A: If your turtle may be sick, make sure that the water stays clean, that your turtle is being fed the right food, and that your turtle is warm enough. If after you have fixed their environment and your turtle is still sick and is getting worse, take him to a veterinarian who has experience with turtles. For more information on what other measures you can take go to the turtle first aid area in the turtle care sheet section. Q: Help, my pet turtle has a cracked shell. What should I do? A: If this is the first time this has happened to you, I strongly suggest the help of a veterinarian. However, here are the basic steps in repairing the shell. First – wash the wound out with an antiseptic. 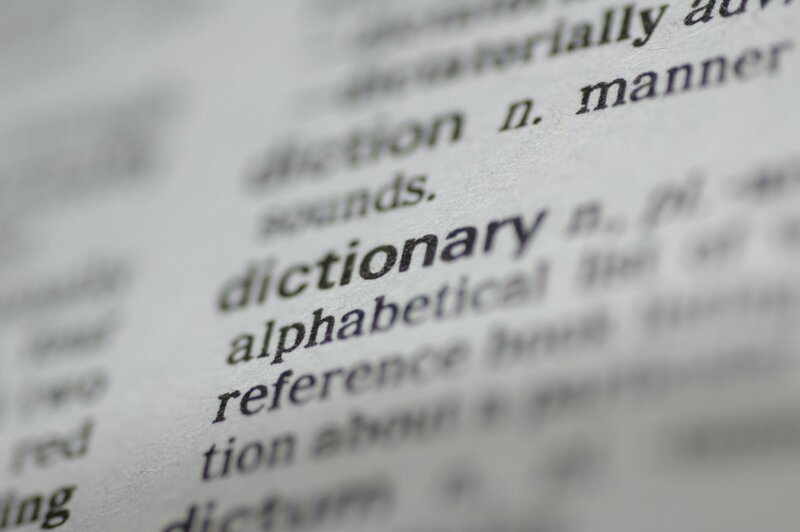 Second – apply an antibiotic. And lastly – close the wound with an epoxy. For more information check out the turtle first aid area in the care sheets section. Q: I inherited my turtle from a friend, but I don’t know what kind it is? A: Here are some general questions to answer to help figure out what kind of turtle you may have. Does your turtle have webbed feet between the toes? (Best visible on the hind legs.) If it is webbed then it is some kind of aquatic turtle or semi-aquatic turtle. If it does not have the webbed feet then it is a some kind of land turtle. If your turtle has flippers for front legs then it is a sea turtle. Does your land turtle have a high, domed shell? Then it is probably a box turtle. If your turtle has a flat, unkneeled shell with black, yellow, and possibly red or orange markings, it is of the Chrysemys species. This includes the sliders, cooters, and painted turtles. Is your turtle green, yellow, and black with red or orange markings on the sides of their face? Then it is a red eared slider (Like us!). Are there red crescents on the marginal scutes, and red and yellow stripes on the legs? If so then it is a painted turtle. Does your turtle have either/any clawed front feet and webbed in the back? Does it have a small plastron (underside shell) that makes it look fat? Does your turtle have a big head, a long tail, and a long neck much lager than the shell? Does your turtle have a hooked jaw? And does it have a dark/black shell? Then it is some kind of snapping turtle. Watch out he may have a mean bite! One last question, does your turtle have a soft, leathery skin? If so, then it is a softshell turtle. For pictures of these different types of turtles visit the turtle species section. Q: Is my turtle a girl or a boy? A: We have prepared the following chart for you (we are very talented turtles). In most cases, but not all, this may help in determining the gender of your pet turtle. Its almost impossible to tell the differences when they are babies. (That’s why my parents thought Spaz was a girl.) As we grow, its easier to see these differences. Sometimes it takes years. Q: How long do turtles live? and How big do they get? A: Healthy water turtles can live up to 40 to 60 years old. Red ear slider turtles can grow between 5 and 12 inches in length. The females grow larger than the males. Q: Do turtles see in color or in black and white? A: As the matter of fact we see in color. Q: Do turtles breathe air? A: Yes. We all have lungs that require air to breathe. We can hold our breath for long periods of time too! While we sleep we can hold our breath for a couple of hours. Q: Do turtles like to be petted? A: I like my belly to be scratched. I am sure to stay still for that. But we don’t like to be cuddled. Q: Does my turtle recognize me? Q: Do turtles miss each other when one goes away? A: This has never happened to us. But when buddy got stuck under water, we were trying to help him out to get air. I know I would have missed him if he didn’t make it. Q: What other kinds of turtles do people keep as pets? A: I’ve seen the most common pet turtle is a red ear slider. Another real common turtle pet is a box turtle. People also keep snapping turtles (of which I wouldn’t want the danger of losing skin or fingers! 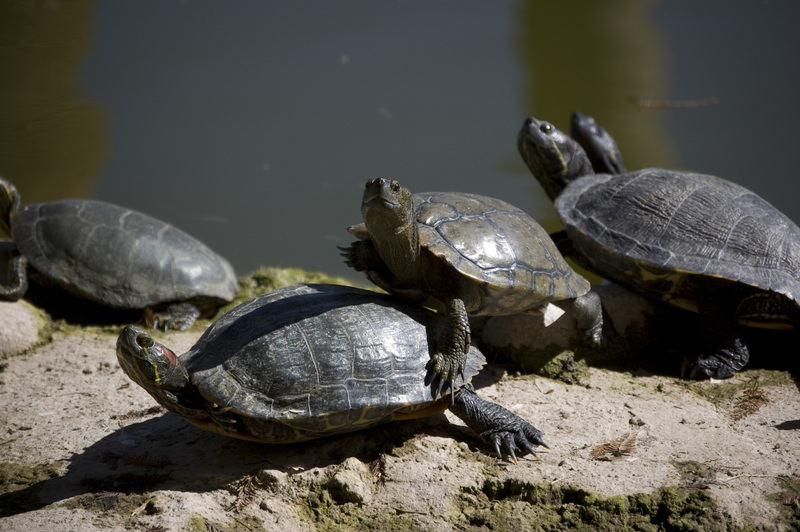 ), softshell turtles, painted turtles, and tortoises. Q: Can a snapping turtle really bite off someone’s finger? A: Yes. I’ve heard that they are known to snap at anything. The common snapping turtle can get up to 30 pounds and can remove a finger or two. They are very fast and have very long necks. They can reach up to one shell length diameter of the front edge of their shell. However, the alligator snapping turtle can get up to 300 pounds and can remove a significant portion of a hand or foot. Q: I’m interested in sea turtles. Where can I find out more? 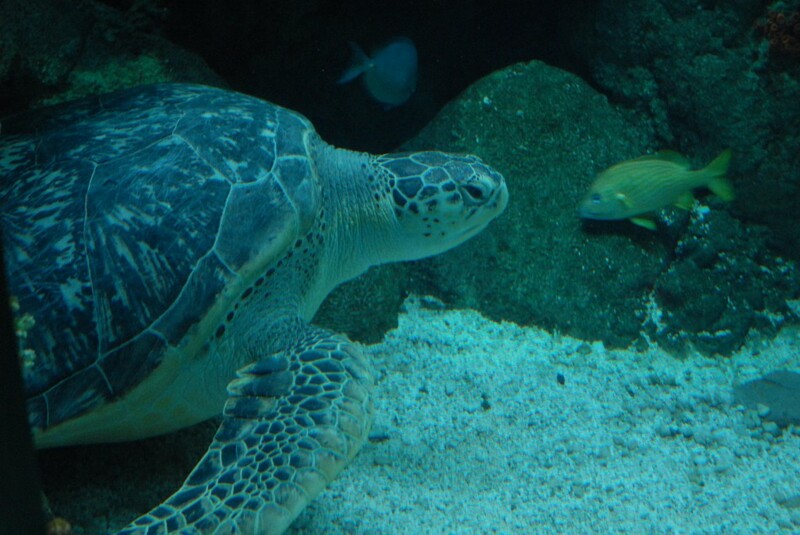 A: You can find out about sea turtles in our sea turtles section. Any more questions? Try asking them in the Community on the left hand side at the bottom. What Next well... check out the links below!